Whiplash is the non-scientific term used to describe pain involving the soft tissues of the neck that occurs due to traumatic and sudden force causing the neck to extend beyond its normal range of motion. The ligaments, tendons and muscles in the neck typically experience a rapid flexion motion that strains the soft tissues followed by an extension reaction. 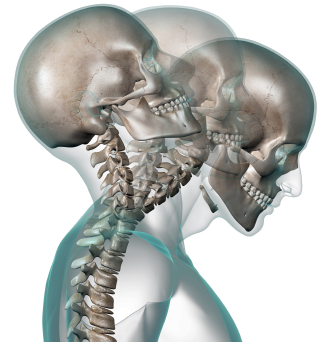 Three million cases of whiplash occur every year in the US. 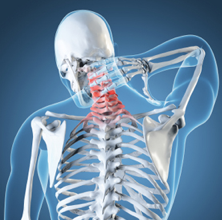 Motor vehicle accidents are the most common causes of whiplash. 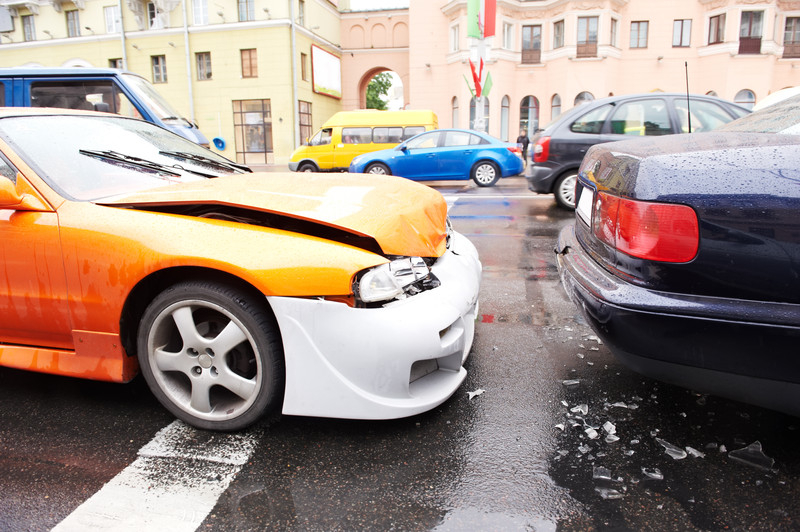 Whiplash can occur even if the individual is involved in a low impact collision. In fact, instances have been documented where occupants in a vehicle have experienced severe whiplash as low as 15 miles per hour. The energy produced in a seemingly low impact accident can produce enough force to injure the neck even if the occupants are wearing safety restraints. During high impact sports where blows to the head occur or where falling objects strike the individual. What are the criteria to make the diagnosis? The doctor will perform a thorough check of the patient’s head and neck, checking for visible signs of trauma such as bruises and cuts. The doctor will then apply gentle pressure to the person’s neck and may try to lightly manipulate the positioning of the neck. The doctor will commonly ask the patient to move his or her neck in various directions while verbally telling the doctor the amount of pain and discomfort being experienced. The attending physician should ask the patient if they are feeling tingling, pain and numbness in the arms or legs. If there are any warning signs of greater injury, the doctor may choose to keep the neck restraint in place. It is not uncommon for the doctor to require an x-ray, MRI or CT scan to check for injuries. The doctor may order flextion & extension x-rays to make sure no instability is present. If the x-ray results are normal, the doctor will likely remove the restraint, or may want to keep you in a brace for a few days to let any spasms subside first. What is the treatment plan for whiplash? Most whiplash is best treated with either a Chiropractor in Las Vegas or a Pain Management Doctor. A combination of the two may work best, as unfortunately 15% of whiplash turns into chronic neck pain. 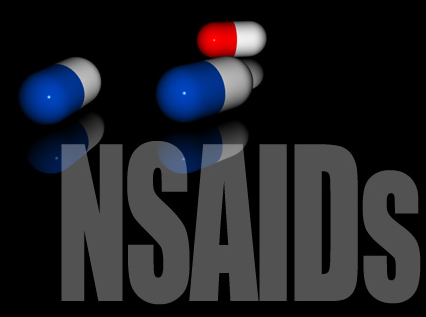 With proper treatment, that may be avoided. Apply ice pack for 10-15 minutes every hour to reduce swelling and pain, especially within the first 72 hours. Alternating with heat may help the pain. Utilize over the counter pain medication such as aspirin, ibuprofen and acetaminophen. Short term cervical collar bracing for pain control. A Pain Doctor may prescribe short term opiates and muscle relaxers. 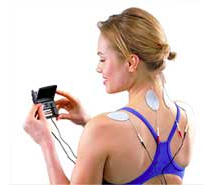 Physical therapy including stretching, strengthening, electrical stimulation, ultrasound. Trigger point injections, facet injections. A recent study looked at radiofrequency ablation for whiplash pain, and the results were very encouraging. The long-term prognosis for minor to moderate cases of whiplash is quite good. Minor cases typically take 1-2 weeks to fully recover while more severe cases may take up to 8-12 weeks. 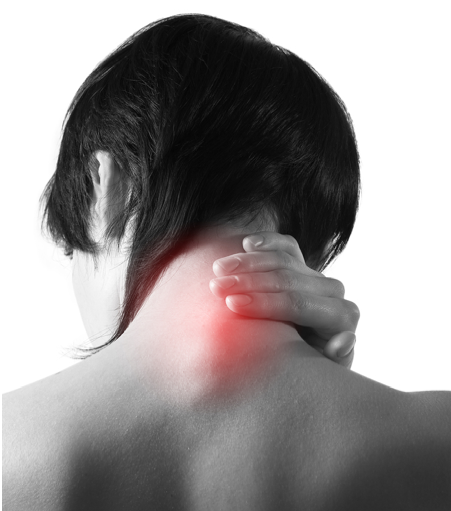 The vast majority of individuals regain full range of motion and use of their neck without pain. Fifteen percent of those with whiplash end up with chronic neck pain, which is why seeking treatment soon after the injury is best. 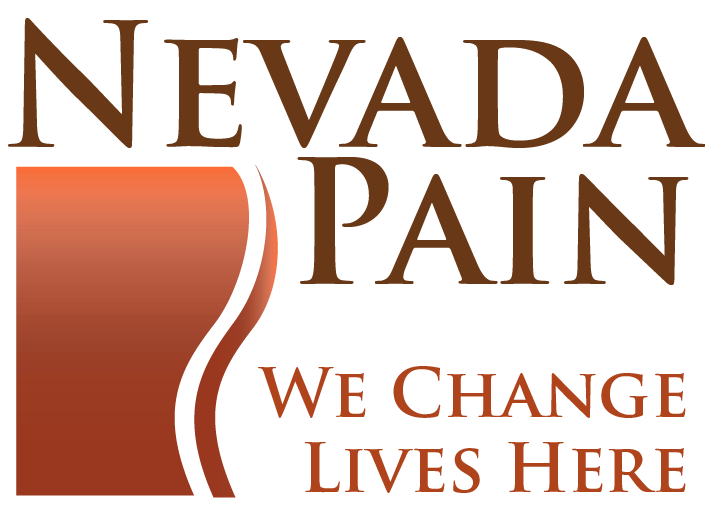 If you have been in a car accident or other trauma and are in need of Pain Treatment for suspected whiplash, let the Nevada Pain Network help you.